Granite Backcountry Alliance - Jackson NH and Mt. Washington Valley Area Information. Pumpkin People, Tradionally Yours Events, Lodging specials, Dining and Ski Area Info. Building community around outdoor recreation. 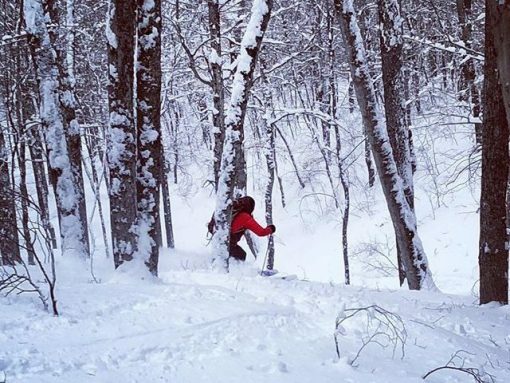 The goal of Granite Backcountry Alliance is to advance the sport of backcountry skiing in New Hampshire and Western Maine by providing low-impact human-powered backcountry skiing opportunities to the public through the creation, improvement and maintenance of ski glades. Glades are available in Gorham, Randolph, Intervale, Lancaster and Chatham, NH. Ski the glades in winter, then volunteer to help cut and maintain them the rest of the year.